It’s bbq season and the paelo recipes are everywhere! 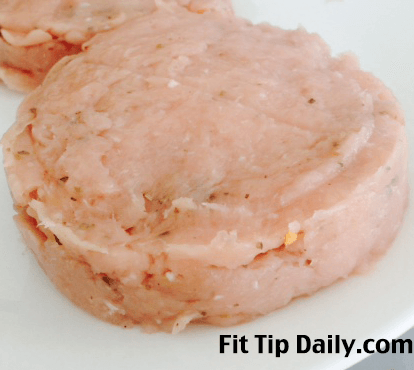 I decided to get a bit crafty and try out this recipe for stuffed turkey burgers. I used my now low carb recipe for the filling and a cool new gadget to stuff the burgers. 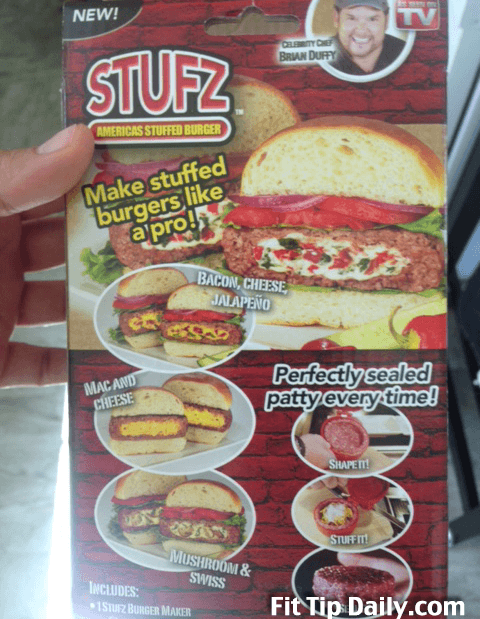 You can find this cool product at walgreens, it’s called “Stufz” and it allows you to easily make stuffed burgers of any kind. 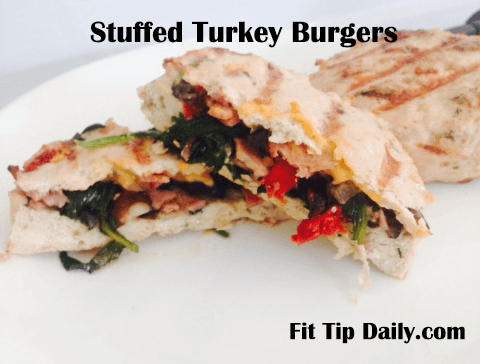 Follow along with our fitness tips on how to make these stuffed turkey burgers. They’re light, paleo, and low carb. 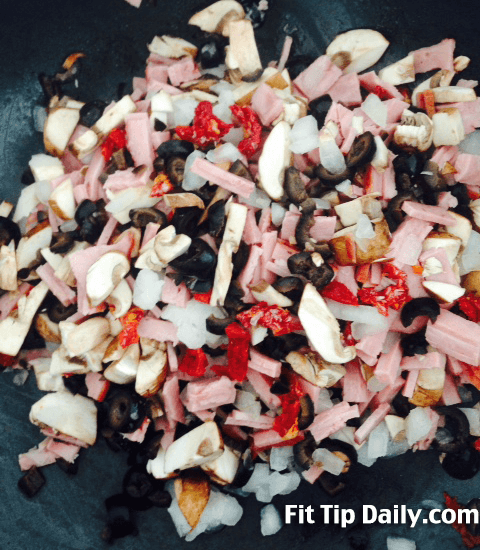 Start by chopping and combining the turkey bacon, onions, olives, mushrooms, and sun dried tomatoes. Lastly add in the spinach and allow it to cook to a wilt. Over medium heat, cook your mixture of ingredients. Add a little garlic salt for additional flavor. Once the onion are cooked and transparent, set to the side. Using the “Stufz” Burger maker, spray the maker with olive oil on both sides. Load a handful of meat onto the bottom portion and make sure you curve the meat up the edges. If you don’t your burger with not seal when you add the top layer of meat. Push the lid down and close the burger maker so it can for the meat to the mold. Place a small indented area on the bottom meat to hold filling. 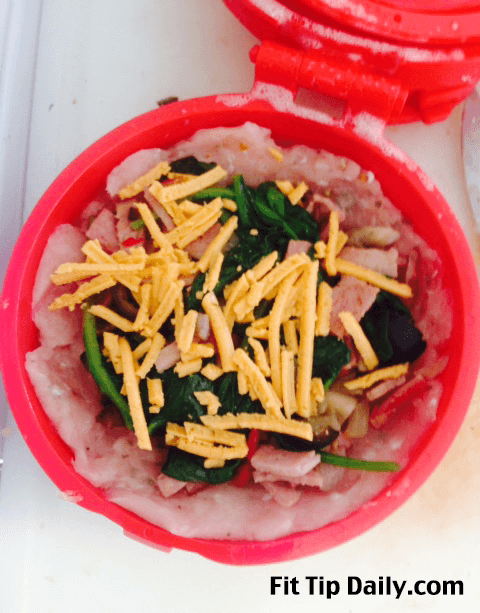 Add on about 2 spoonfuls of filling and top it with your choice of cheese. Use a smaller portion of meat to make a flat patty on the top of the Stufz burked maker. Close the lid and press it down. Make sure you have a seal of meat all the way around the top layer of meat. It should look like this…. Place your burger in the freezer for 15 minutes. This allows them to harden and it make it easier to transfer them to the bbq. Place on the bbq on low to medium for 8 – 12 minutes. 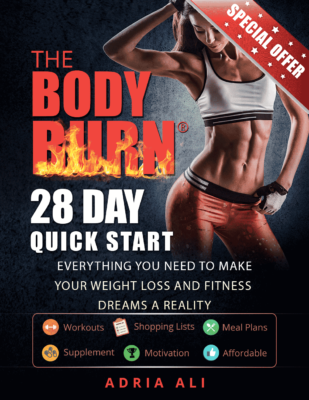 Fitness Tips – Usually I use EXTRA lean turkey for my burgers, BUT in this case, if you are using the bbq and using the burger maker, you should use a higher fat turkey. something between 6-10 grams of fat a serving. If you don’t the meat will stick to your hands and it will be hard to form. The excess fat will drip during the cooking process.